Hmm… Sankey diagrams are good for visualising flow, so to get to grips myself with seeing if I could plug-and-play with the component, I needed an appropriate data set. 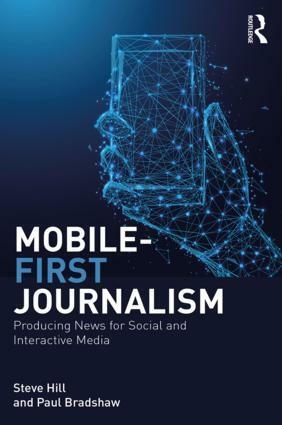 F1 related data is usually my first thought as far as testbed data goes (no confidences to break, the STEM/innovation outreach/tech transfer context, etc etc) so what things flow in F1? What quantities are conserved whilst being passed between different classes of entity? How about points… points are awarded on a per race basis to drivers who are members of teams. It’s also a championship sport, run over several races. The individual Driver Championship is a competition between drivers to accumulate the most points over the course of the season, and the Constructor Chanmpionship is a battle between teams. 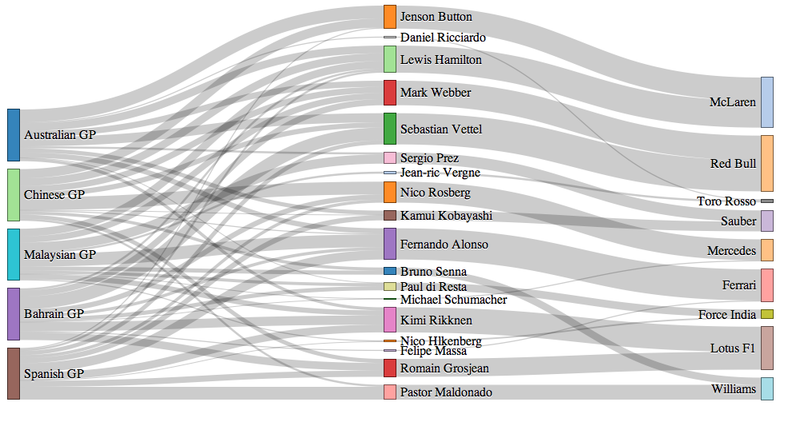 Which suggests to me that a Sankey plot of points from races to drivers and then constructors might work? Okay – a node list and an edge list. 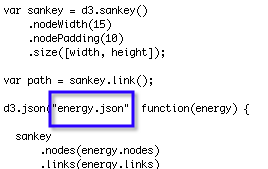 From previous experience, I know that there is a d3.js JSON exporter built into the Python networkx library, so maybe we can generate the data file from a network representation of the data in networkx? 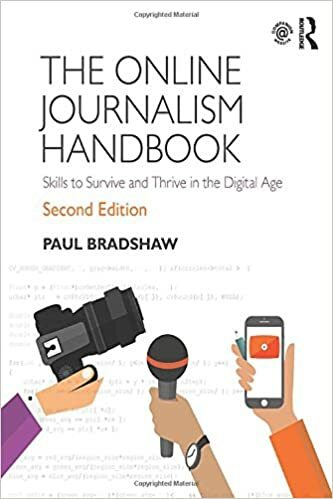 This entry was posted in online journalism and tagged Anything you want, onlinejournalismblog on May 24, 2012 by Paul Bradshaw.